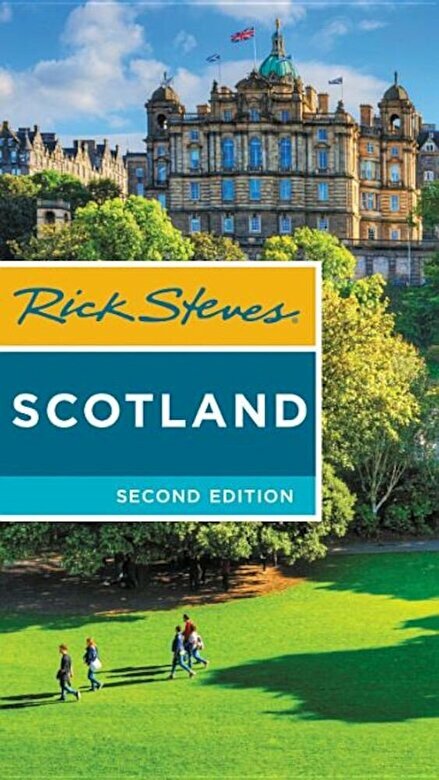 PrezentareYou can count on Rick Steves to tell you what you really need to know when traveling in Scotland. With the self-guided tours in this book, you'll saunter the Royal Mile of Edinburgh, explore the city's stirring hilltop castle, discover the wild beauty of the desolate Northern Highlands, and plumb the waters of mysterious Loch Ness. Hit the links on the world-class golf courses of St. Andrews. Drink whiskey in the village of Pitlochry. Become enchanted with brooding castles on the Isles of Iona, Mull, and Skye.